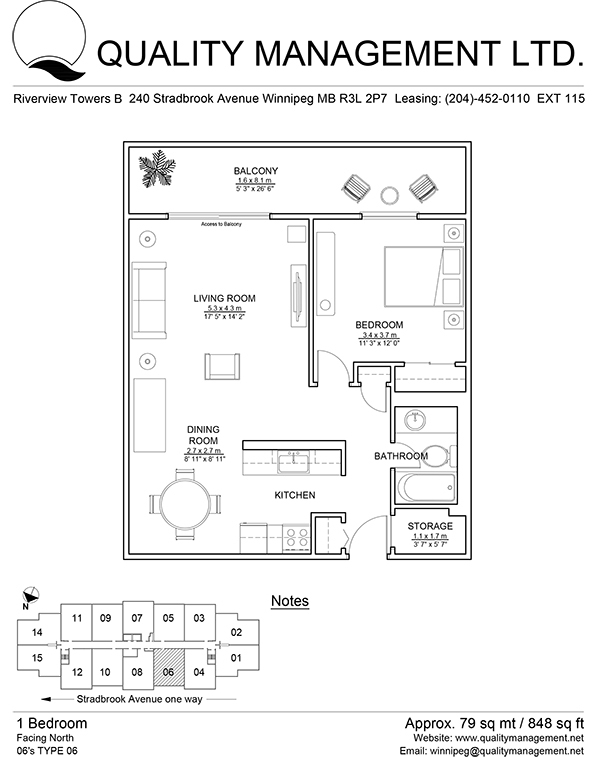 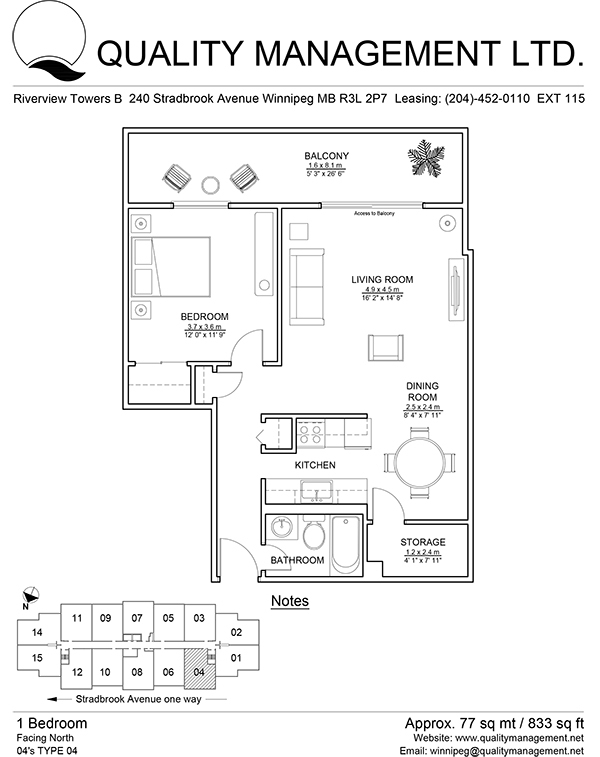 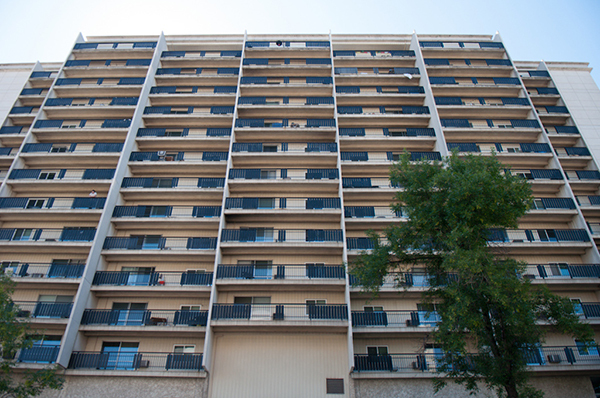 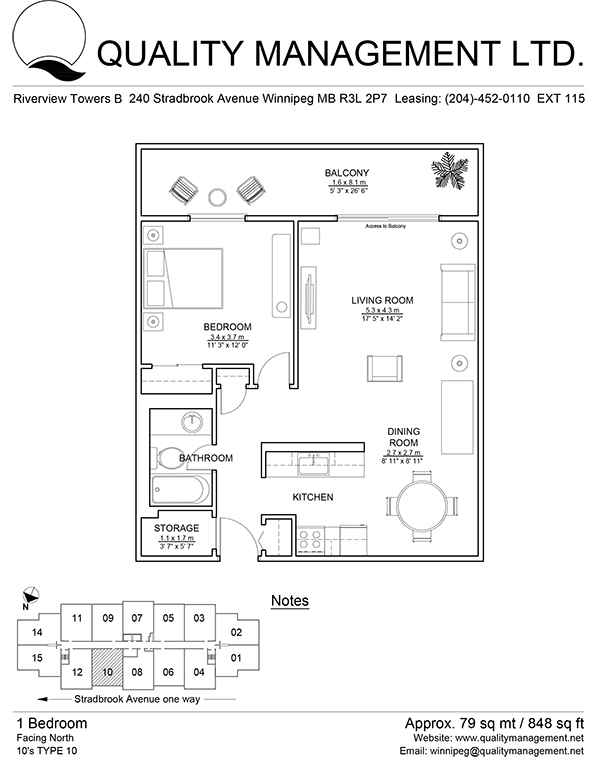 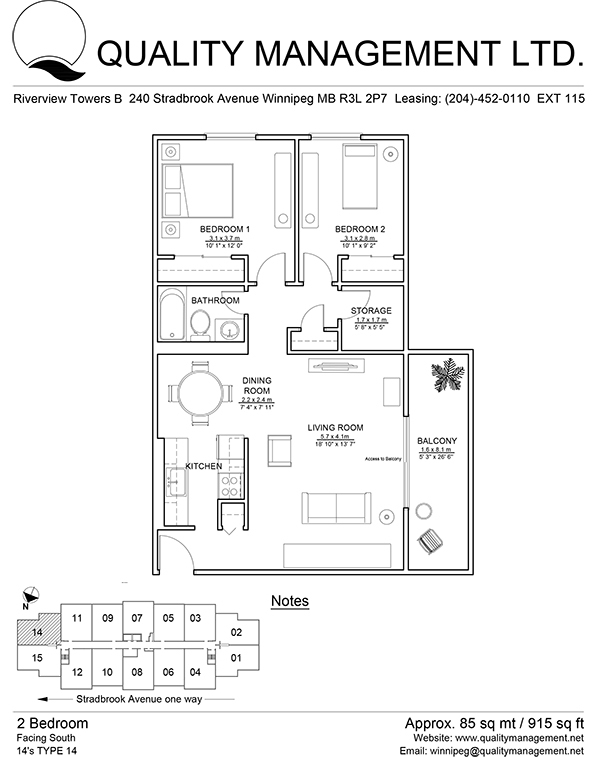 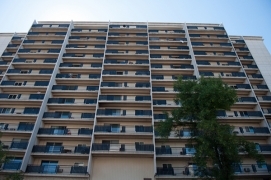 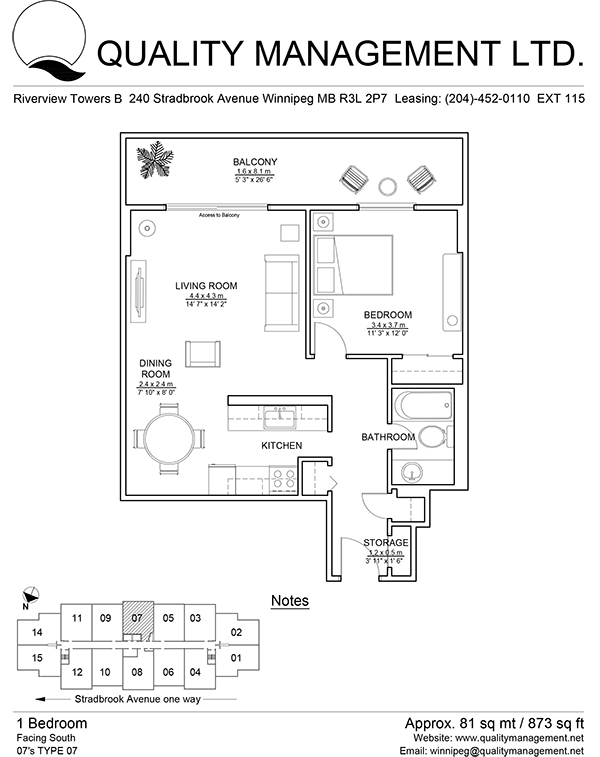 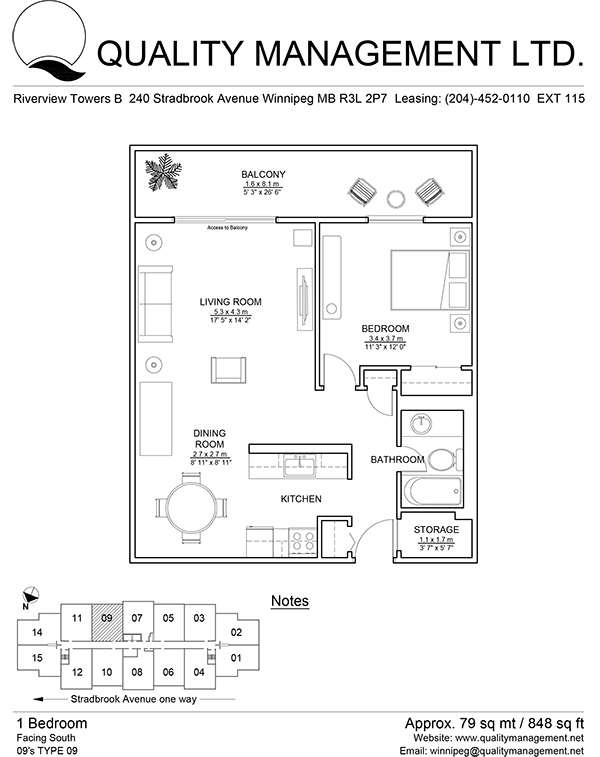 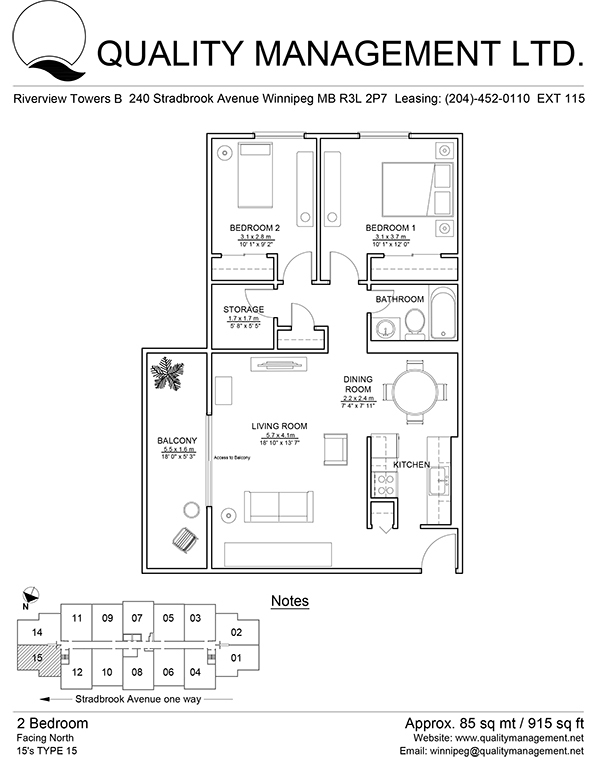 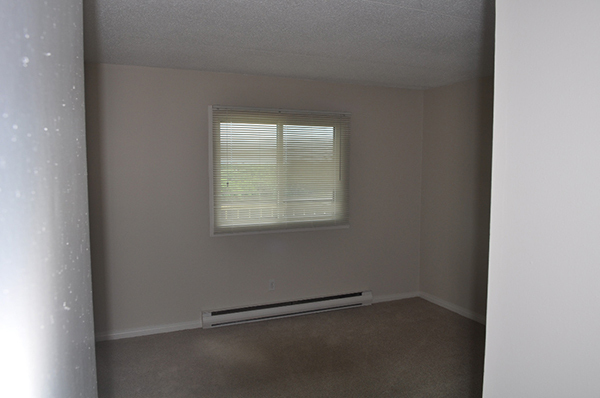 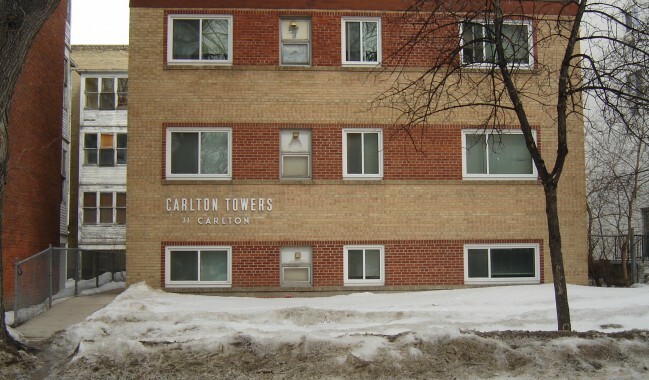 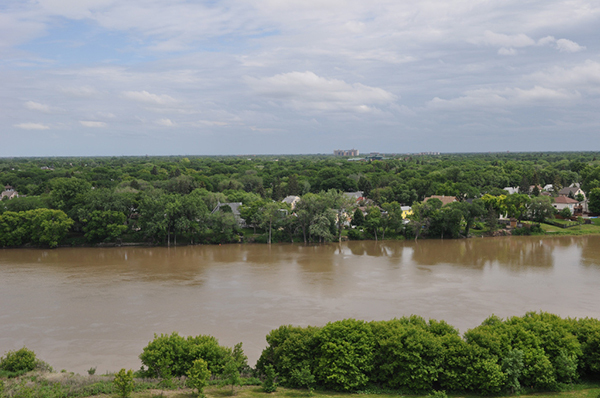 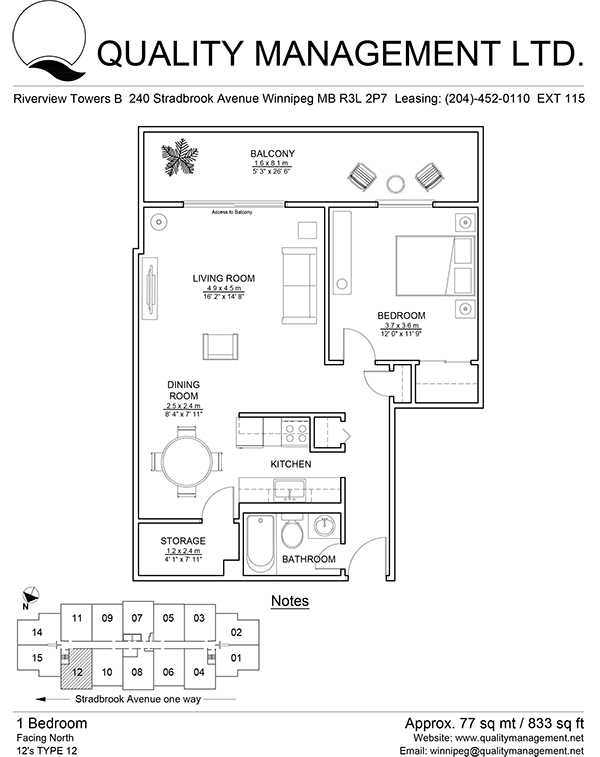 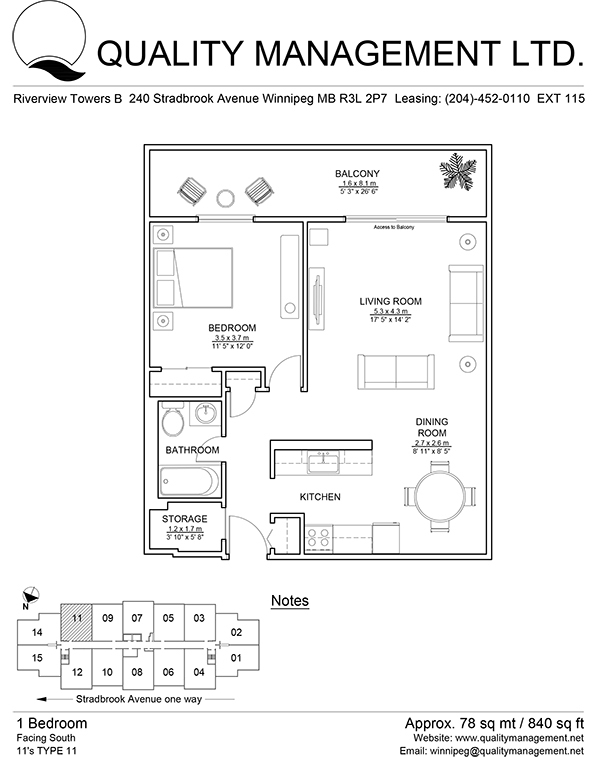 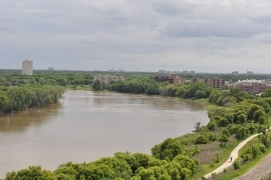 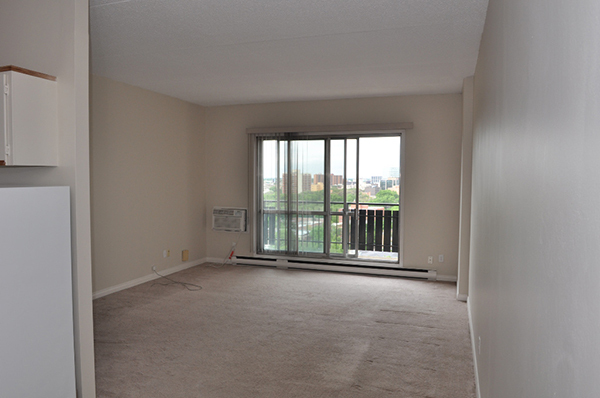 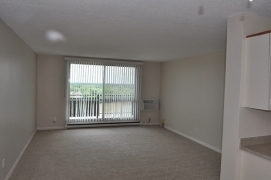 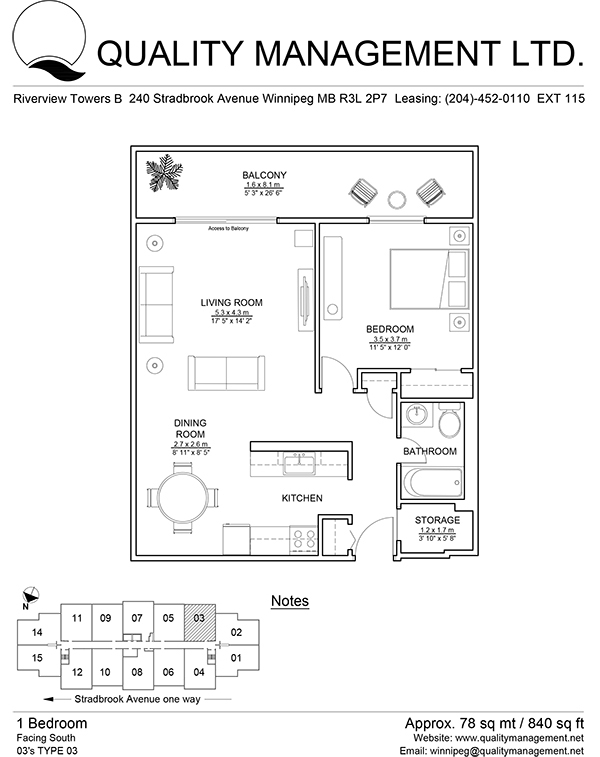 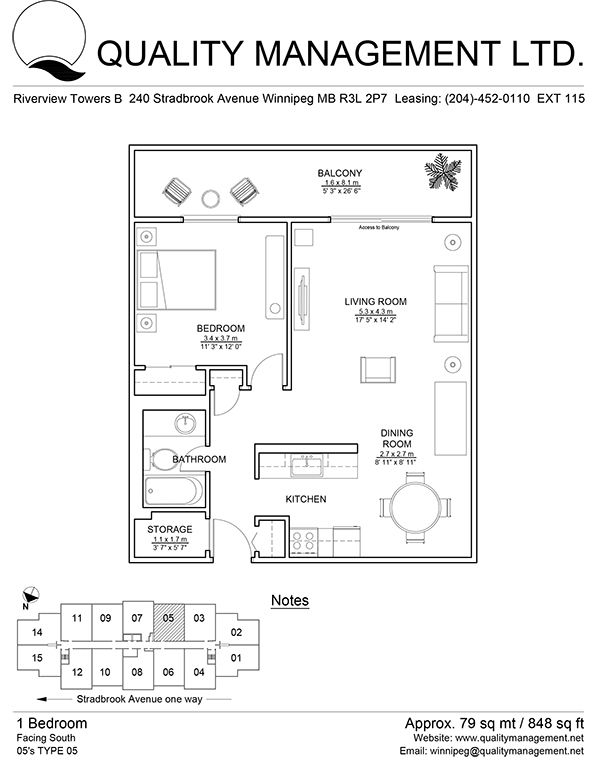 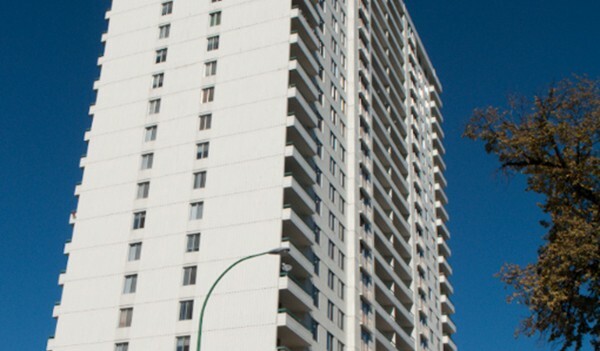 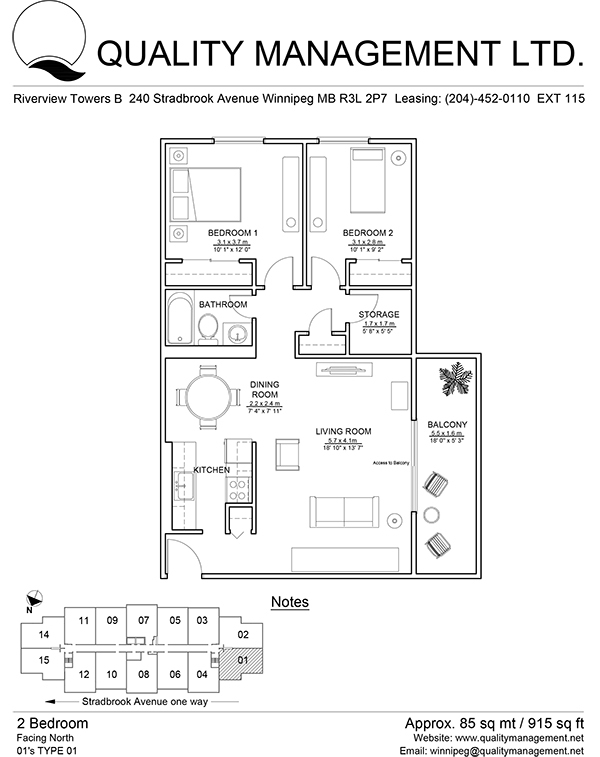 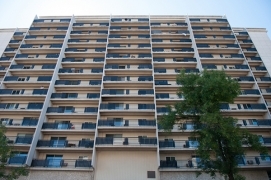 Conveniently located at the corner of Stradbrook Avenue and Donald Street, these suites offer breathtaking views over the Red River and Downtown Winnipeg. 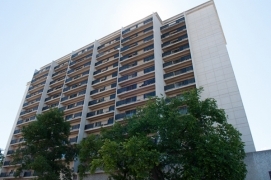 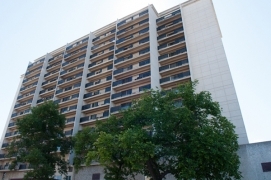 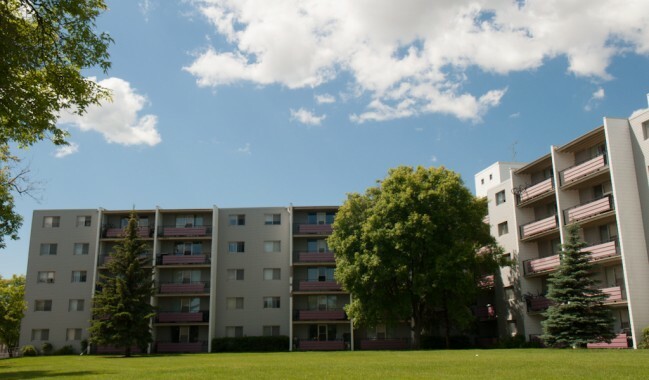 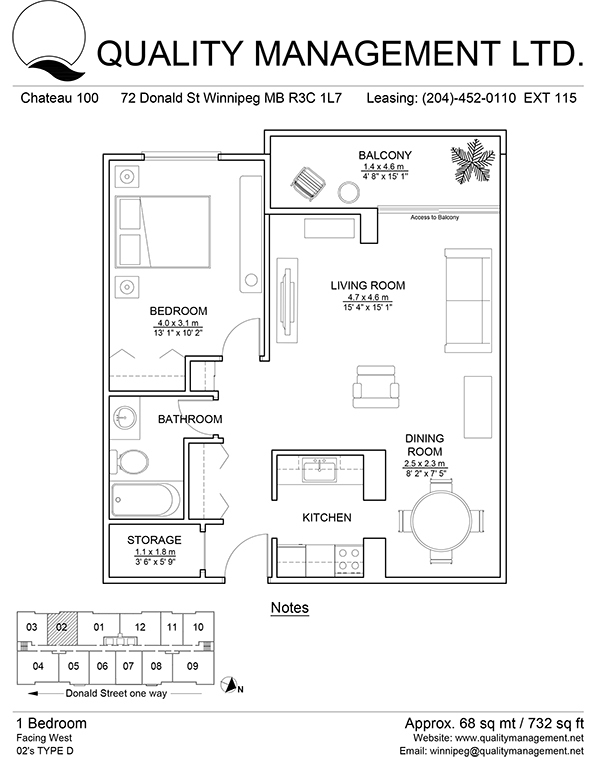 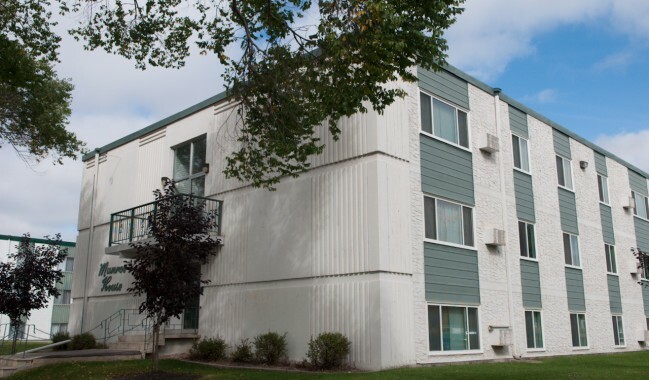 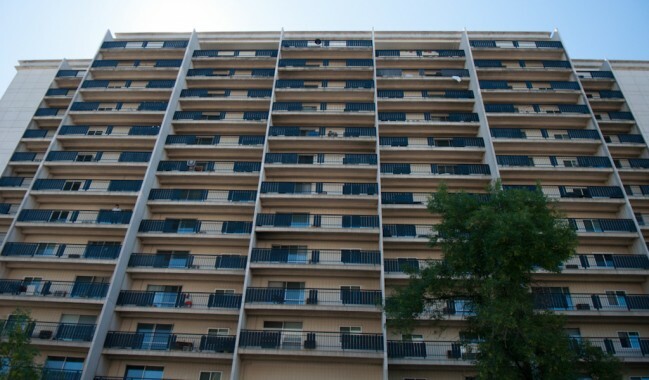 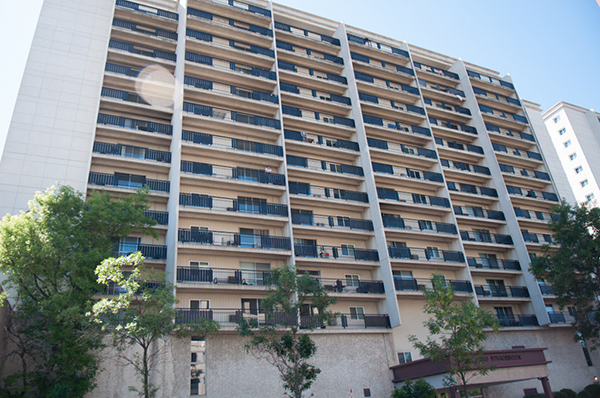 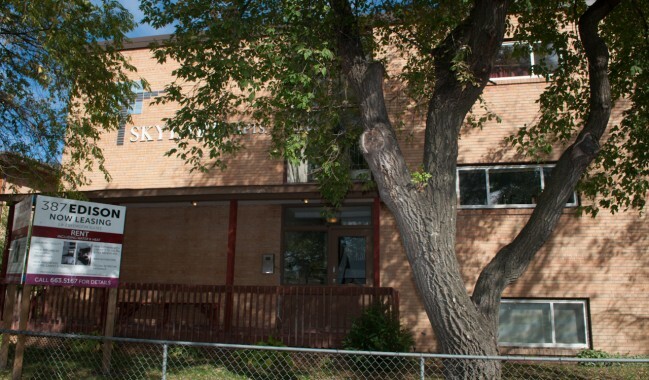 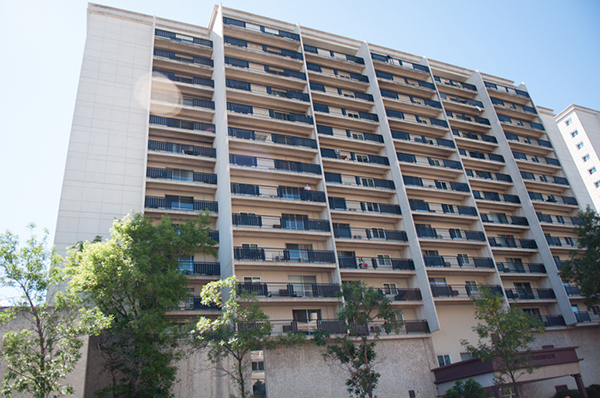 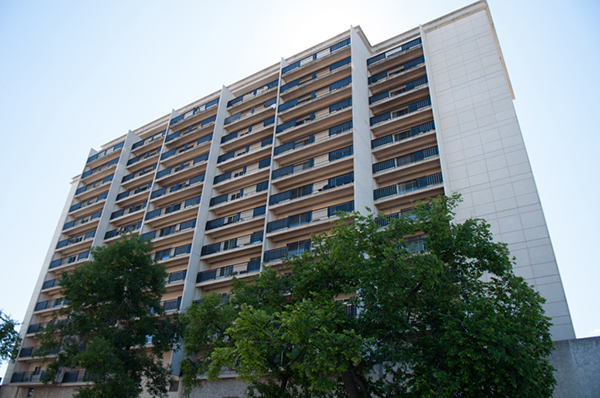 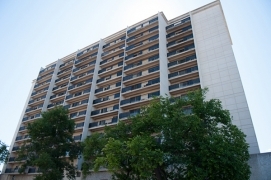 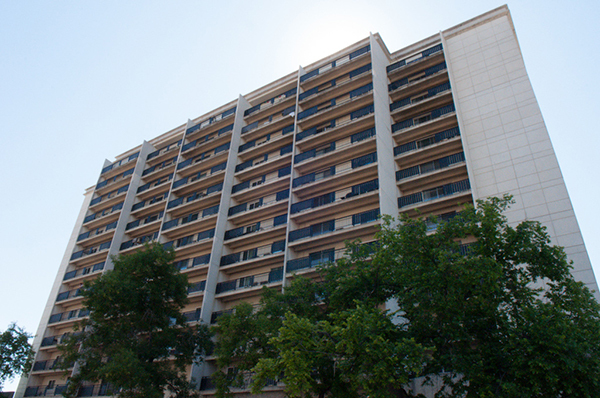 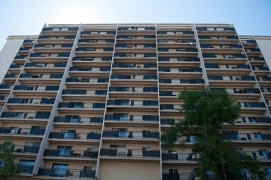 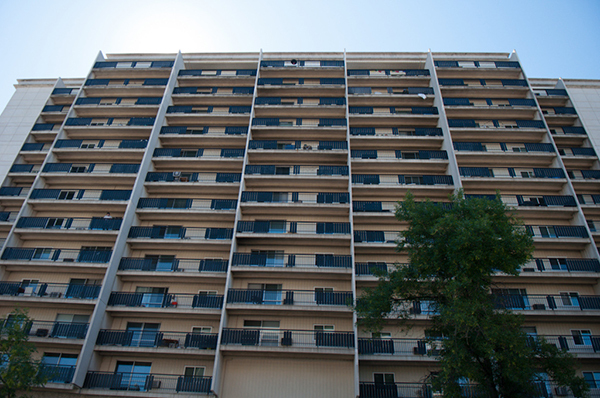 These professionally managed buildings are on major bus routes with easy access to Rapid Transit to Downtown, University of Manitoba and University of Winnipeg. 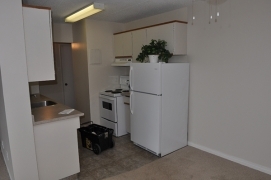 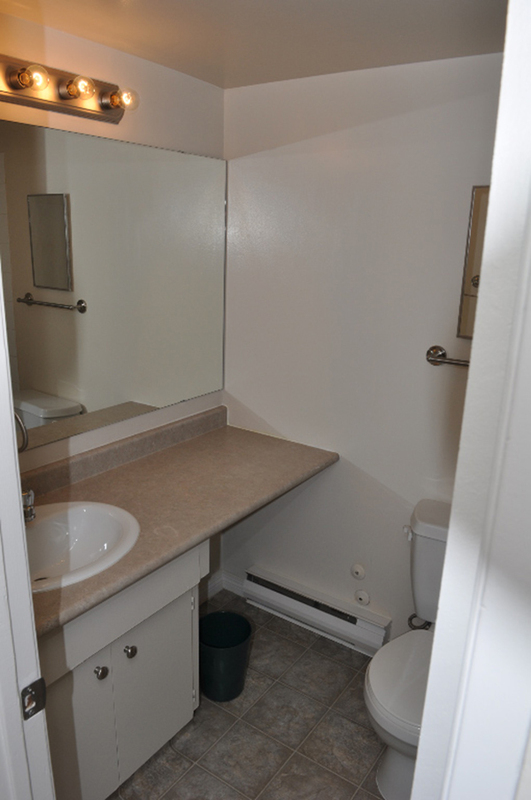 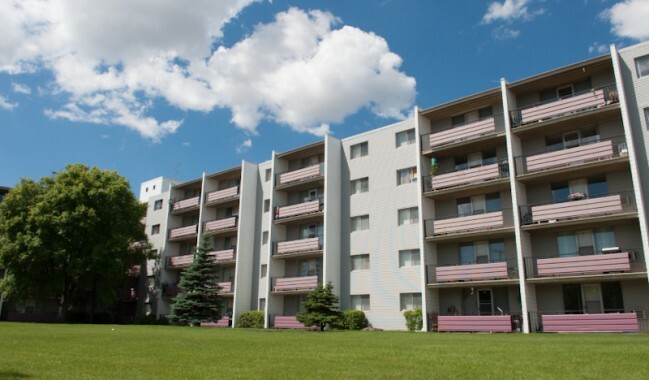 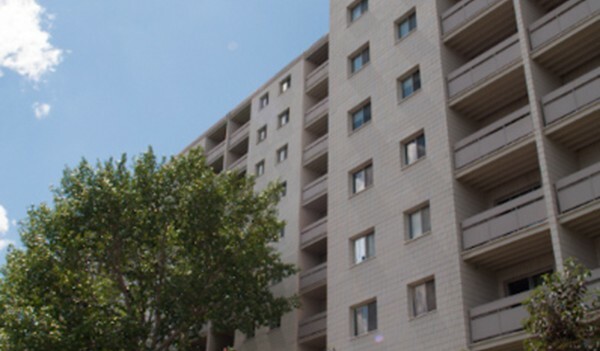 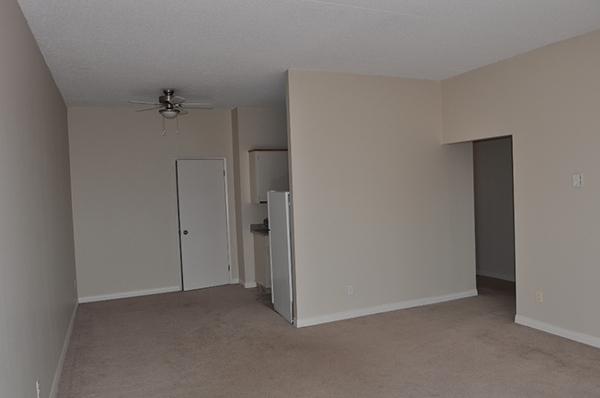 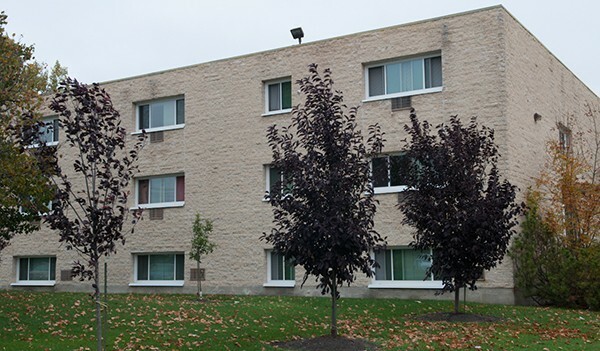 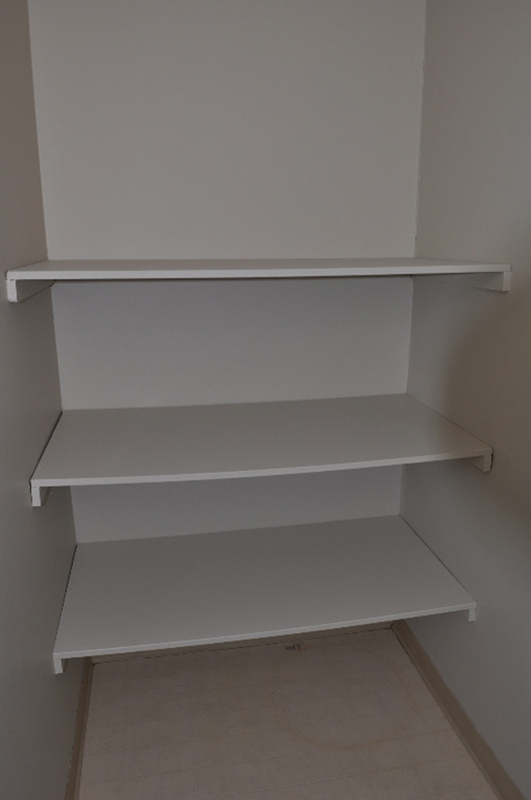 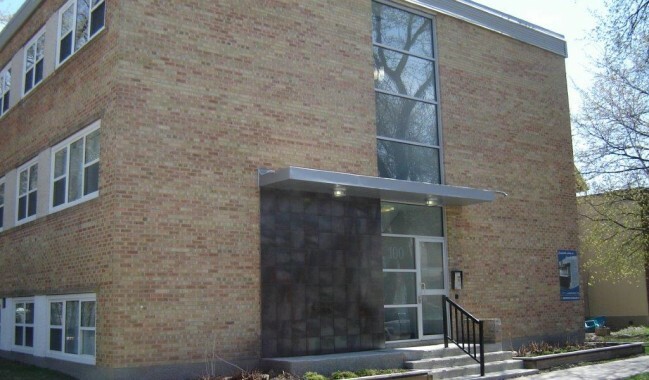 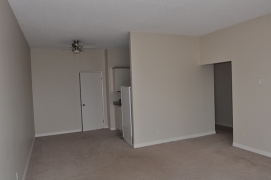 Amenities include security entrance,on–site management, new windows, ensuite storage, newly renovated well-equipped gym, indoor parking, visitor parking and all utilities. 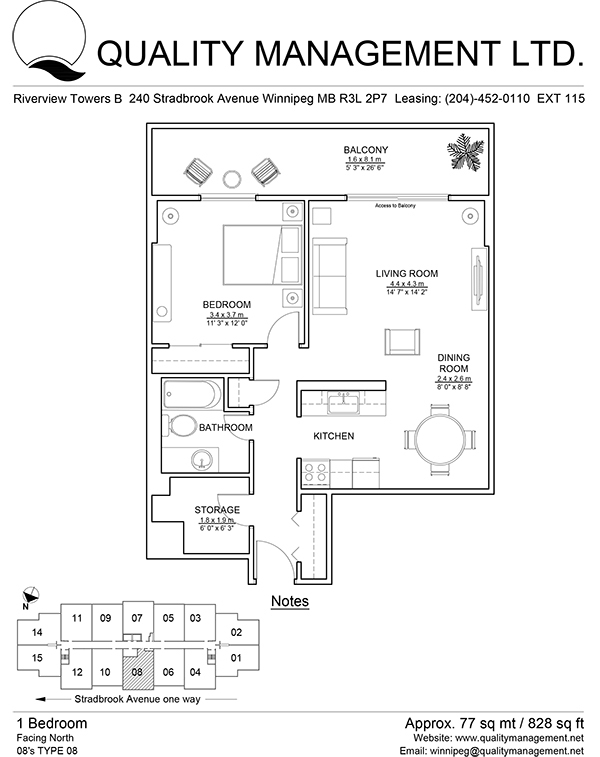 With The Forks Market, Osborne Village, Corydon Avenue, MTS Center plus much more within walking distance, you will be able to experience much of what Winnipeg has to offer.